A journalist Piers Morgan on ITV's Good Morning Britain took the interview of Professor Stephen Hawking about America and American Politics, today. 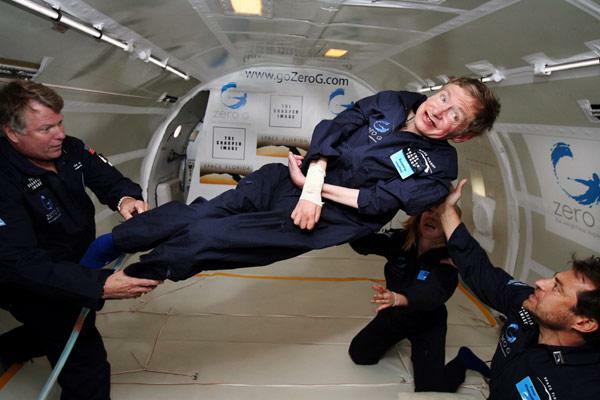 Professor Stephen Hawking said, he fears he may not be welcome in Donald Trump's America. The physicist and cosmologist think that the US has become more 'authoritarian' and, in a possible attack on Mr. Trump. Professor Hawking also said that “people who boast about their IQ are losers”. Professor Hawking while commenting on the US election, said: “The reaction to the election of Donald Trump may have been overdone, but it represents a definite swing to a right-wing, more authoritarian approach” As Trump claimed that his IQ is “one of the highest” so Morgan said that the comment was a possible taunt at Trump. Hawking thinks that the condition that government imposed on scientist to get White House approval for announcements, would not leave any good effect. He also suggested Trump to get rid of Scott Pruitt, the person at the US Environment Protection Agency. Professor said: “Everyday life in the United States continues much the same. I have many friends and colleagues there, and it is still a place I like and admire in many ways. I would like to visit again, and to talk to other scientists. But I fear that I may not be welcome”. Pruitt said last week he does not believe carbon dioxide is a primary contributor to global warming. 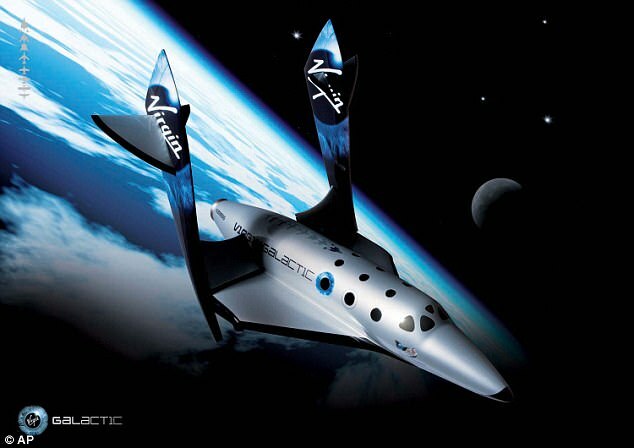 Hawking also told Morgan, that Virgin boss had offered him a seat and he is planning to travel into space on Sir Richard Branson's Virgin Galactic. He said he had not expected this.